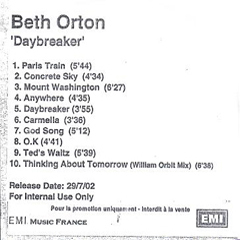 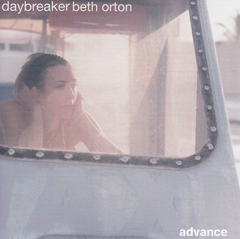 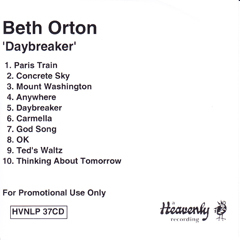 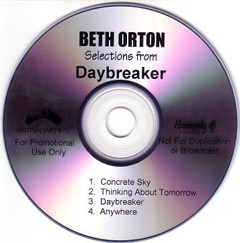 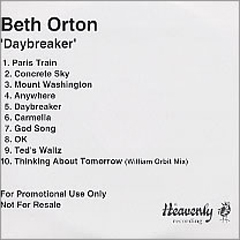 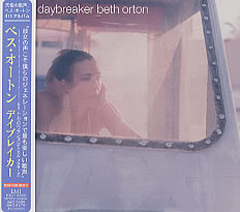 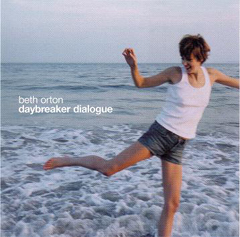 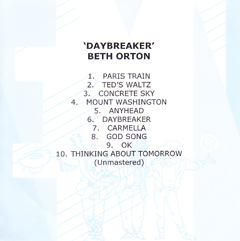 In July 2002 she released the album Daybreaker, which again blended the early electronica style, with up tempo pop songs and acoustic ballads. 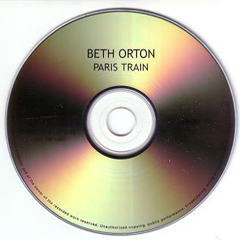 It featured guest appearances from musicians such as The Chemical Brothers, Emmylou Harris, whom she met at Lilith Fair, Ryan Adams and Four Tet. 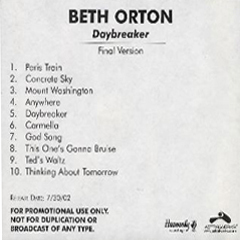 It was a great commercial success, reaching the top 8 of the UK album chart, and received largely positive from the press, ranging from "Her best work yet" from Mojo magazine, the NME (8/10), Rolling Stone and The Guardian, but receiving a more lukewarm reception from Q (Despite this she was nominated for the Q award for best album).